Learn more about the girls rocking their Air Force 1s. The best legends usually have the most unexpected origin stories. Take Nike's iconic Air Force 1 sneakers, which started out as a pair of experimental basketball shoes featuring a pocket filled with air that cushions and supports the wearer’s heel. It was a revolutionary idea, and the shoe is now one of the brand's signature styles, with iterations in every color and fabric imaginable. Thanks to its versatile look, the Air Force 1 has also transcended the basketball world to become a must-have in every fashion girl's closet. 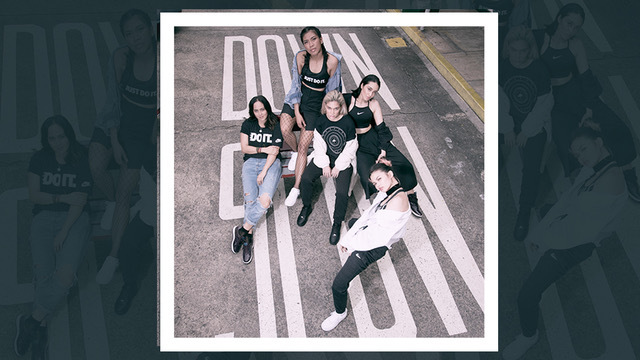 In Manila, the sneaker’s fans are led by Alyssa Valdez, Jess Connelly, Bea Constantino, AC Lalata, and Elena Ortega, all of whom have pushed themselves to their limits to realize their full potential. Get to know these empowered women who inspire other females to become forces to be reckoned with. The volleyball player, who's also the newest member of the Chinese Taipei volleyball club Attack Line, inspires her fans to keep beating their own personal bests. What’s the best thing about being a volleyball player? What’s the greatest lesson your sport has taught you? What’s your advice to aspiring athletes? 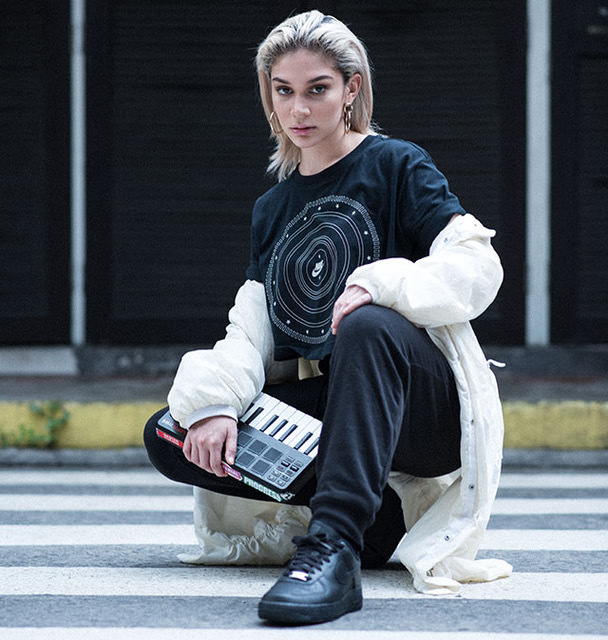 A musician and a style icon championing the local indie music scene, Jess keeps her passion for her music alive by constantly reinventing herself and proving her critics wrong. What’s the best thing about being a musician in the Philippines? “The fact that we stand out. I think there is a common misconception that to 'make it,' you have to move to other side of the world. But now, with the internet, the possibilities are endless." What’s your fearless forecast on the Philippine music scene? 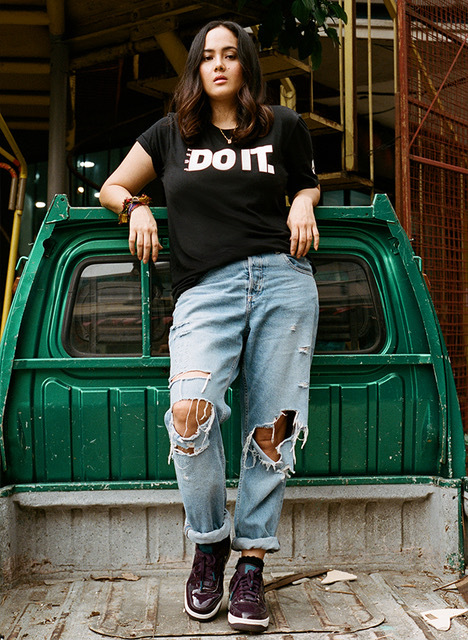 The inspiring woman behind the clothing line Herman & Co., Bea aims to push our local products to the forefront in fashion, providing appreciation and proper compensation for local artisans along the way. Can you tell us about Herman & Co.? How did you start your brand? “Herman & Co. is a heritage clothing brand that showcases textiles and products from communities around the Philippines, specifically from Southern Mindanao. What made you decide to use indigenous materials and products? What’s your advice to a reader who wants to start her own proudly local brand? In the male-dominated hiphop scene, the unabashedly feminine AC stands out. 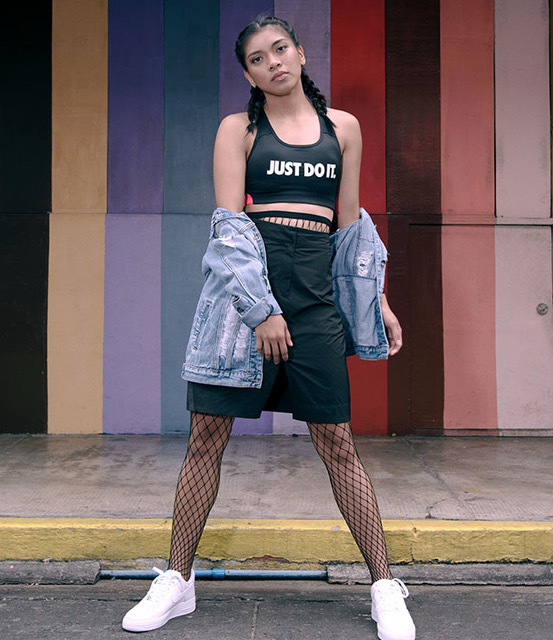 This hair and makeup artist and member of award-winning dance group Philippine Allstars inspires people to dream big and follow their passions. Tell us more about your experience with the Philippine Allstars. How did you end up joining the team? “Back in 2008, I didn’t know a lot of studios that offered good dance workshops until I remembered the Philippine Allstars, which won internationally in 2006. I was and forever will be a fan of the original members of the group, so I made an effort to attend their classes even though their studio was far from my place. After several sessions, Madelle Enriquez Paltu-ob, a member of the Philippine Allstars, asked me to join her piece in their concert with other great dancers. Later on, Lema Diaz, one of the original members of the group, asked me to join them for a gig, and eventually invited me to train with them." What’s the best thing about being a member of the Philippine All Stars? People were quick to dismiss Elena, a model who shifted to photography, as yet another IG-famous girl. Still, she stuck out her chin and forged a career for herself, proving that she's more than just a pretty face. What made you decide to venture into photography? How has your modeling experience helped in your career as a photographer? “Cutting off negativity from my life, eating better, working on my personal style, and finding inspiration in new places."